credstyle: Festive flowers, glitter and lace. Flower girls. 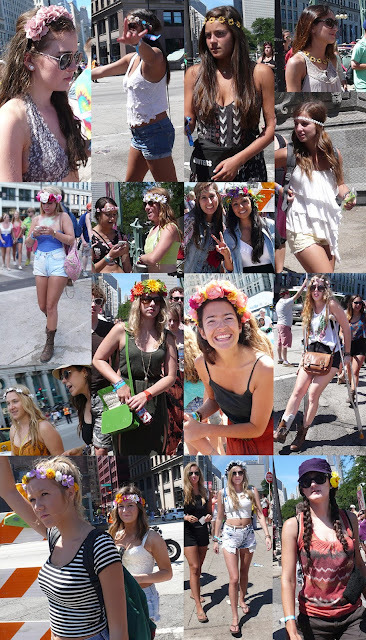 Headbands and necklaces at Lollapalooza.